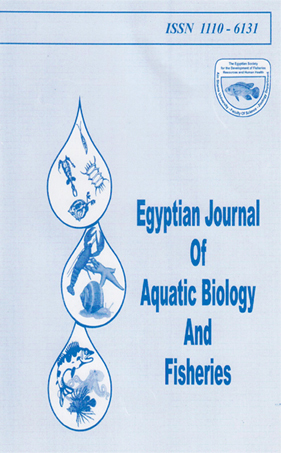 Pneumatophores of the mangrove trees Avicennia marina along the Egyptian Red Sea coast were investigated, to measure the spatial variability in their epiphytic community. Forty eight species of epiphytes (36 algae and 12 invertebrates) were recorded all over the investigated sites. With the resulting data being subjected to comparison indices (Jaccard), the more adjacent sites were the more similar in their biotic contents. This spatial variability is not a geographical trend but it could be attributed to the abiotic and biotic components characteristic to each site.